The advice from our experts is to take the road less travelled, or the piste less skied, in order to maximise time on the slopes this season. 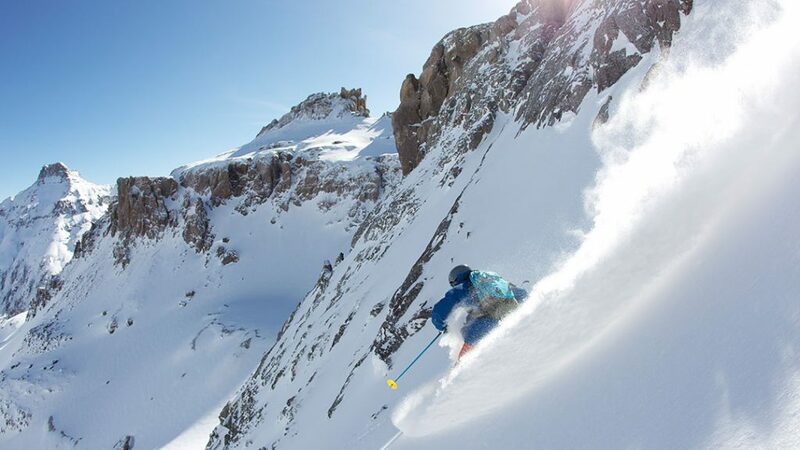 We have put together our top recommendations for off the beaten track ski resorts where great conditions, empty slopes and small lift queues are guaranteed. There’s something for skiers of all abilities in the little known village of Warth, thought to be the snowiest resort in the Alps with an annual average of 11 metres of snow on its upper slopes; more than double that of Val d’Isère. There are plenty of slopes suitable for beginners and intermediates, whilst advanced skiers and snowboarders will enjoy exploring the off-piste terrain. Over recent years, the village has become linked with the nearby glitzy Lech-Zürs ski area and resorts, opening up a further 180km of pistes to visitors. The quiet, family-friendly village is very small, with a steepled church at its centre. With just 150 permanent residents, many of the local businesses are family run and owned. 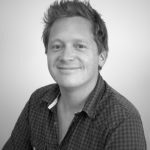 Click here to read more about Warth. Guests to this sophisticated mountain resort will be living la dolce vita with its high altitude snowy conditions, world-class facilities, stylish hotels and chalets, superb dining, chic boutiques and fine Italian service. Whilst the snow-sure uncrowded slopes are best suited to leisurely intermediates, there’s plenty to do for all abilities across 150km of immaculately groomed pistes, which connect to nearby Pinzolo and Folgarida-Marilleva. Advanced skiers will also enjoy the challenging black runs and there are plenty of off-piste areas, which are easily accessible via the award-winning lift system. The traffic free resort centre is situated in a picturesque wooded valley surrounded by the magnificent peaks of the Dolomites. 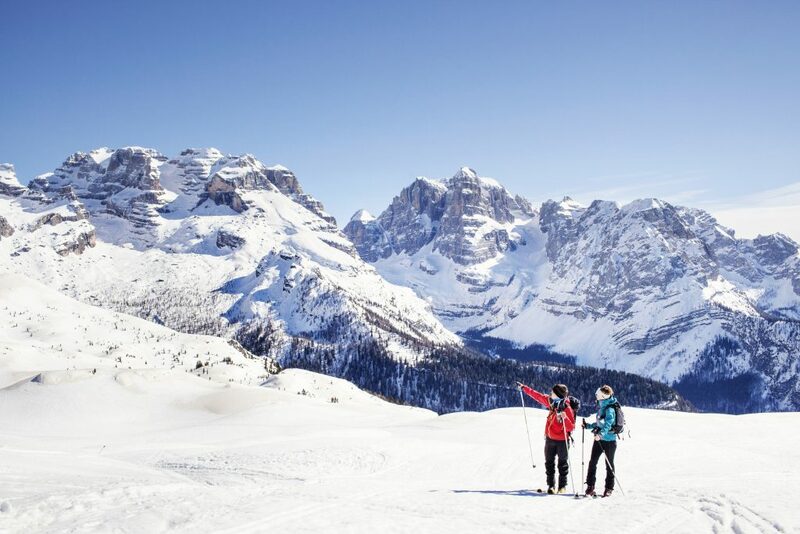 Click here to read more about Madonna Di Campiglio. This powder heavy resort is still one of Canada’s best kept secrets, featuring the longest skiable vertical descent in North America of 5,630 ft. over 9.5 miles. 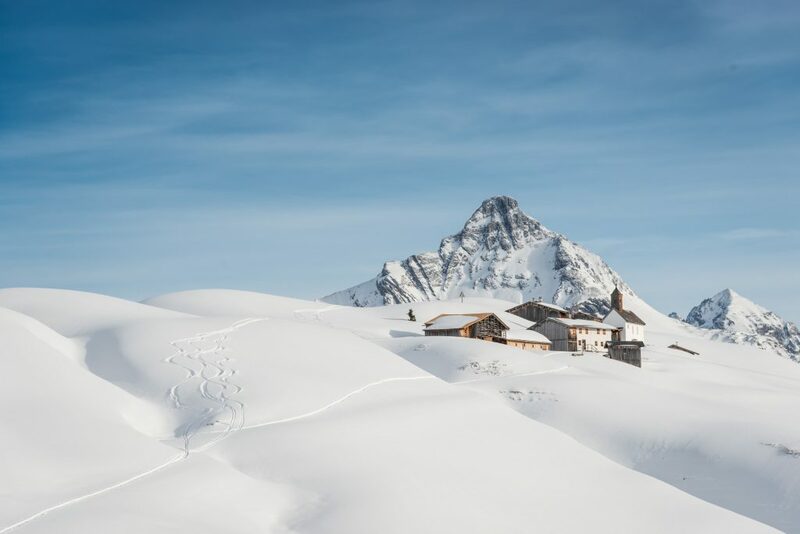 The terrain is vast with something to suit all abilities although for more adventurous skiers wanting to go off-piste, the resort offers excellent heli-skiing and cat-skiing. The charming mountain village is made up of traditional buildings with more modern hotels being developed as the resort becomes more popular each year. 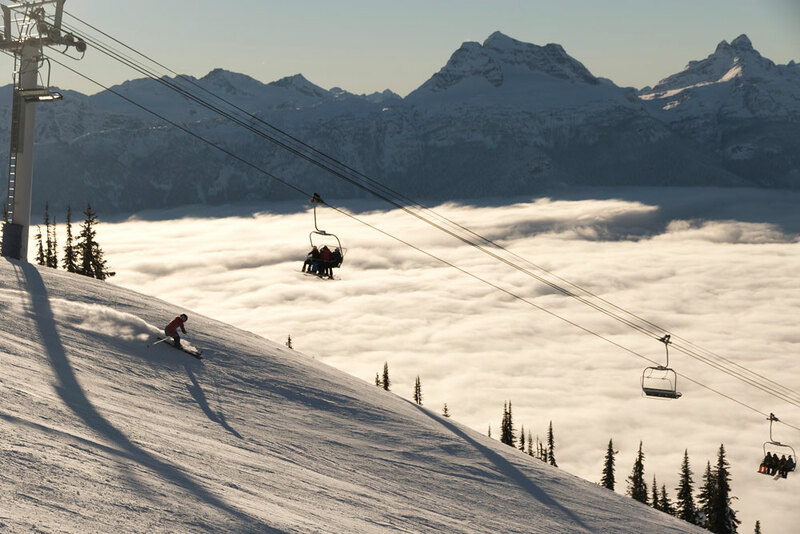 Just a short transfer away, the lively Kicking Horse resort also offers great off-piste conditions and features the fourth longest vertical in North America. Click here to read more about Revelstoke. A historical mining town dating back over 100 years, Telluride’s Wild West roots have made it the stuff of legend. Today, the picturesque town, which is located in a glacial canyon at the base of the dramatic San Juan Mountain range, is home to a number of upmarket shops, restaurants and bars with a lively après ski scene. A favourite with celebrities due to its understated profile, the resort offers some of the most diverse terrain of any ski resort in North America. This makes it particularly well-suited for mixed ability groups or families with plenty of gentle green runs for beginners and long, rolling runs for intermediates. For advanced skiers, there are some double blacks, winding chutes and steep glades. Click here to read more about Telluride.